Considering going the crowdfunding route to starting your business? Here's a handy guide to answer all your questions about the different types of crowdfunding. One unique way to raise money to make your idea a reality is through crowdfunding. According to Fundly, crowdfunding campaigns have raised $34 billion worldwide. They are projected to grow to over $300 billion by 2025. Additionally, Forbes Magazine reported that crowdfunding in the real estate industry surpassed $3.5 billion. These are eye-opening figures that help to show the power of this increasingly more popular way of raising money. But to make the most of this opportunity, you need to know your options! Read on to learn more about the different types of crowdfunding. This type of crowdfunding raises money by way of — you guessed it — donations. One of the best-known websites for this type of crowdfunding is GoFundMe. This platform allows users to set up an account and accept donations based on helping a cause or charity. This is a common way to raise funds to help others who are in need because of an expensive surgery or for living expenses because of illness or hardship. It can be a great way to reach a wide audience who is prepared to donate money without receiving anything in return. 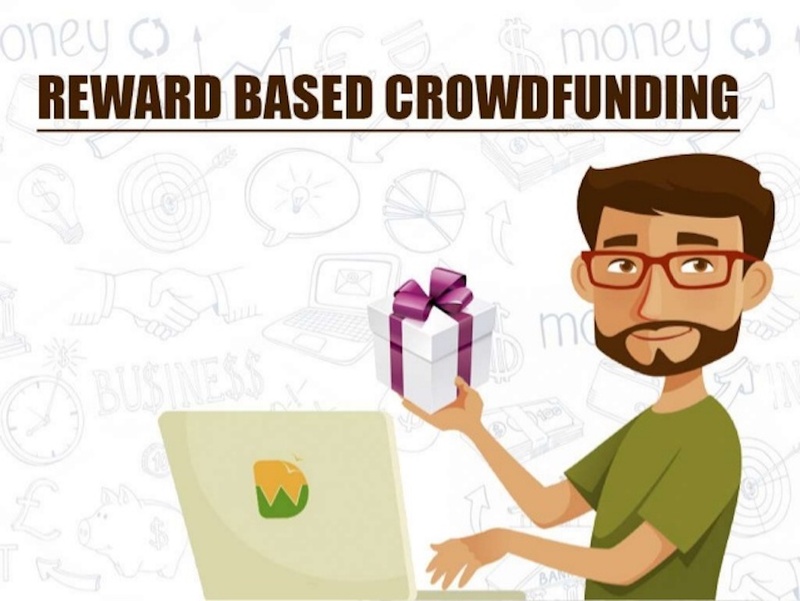 Rewards crowdfunding is a popular way to raise money for your product or idea, while giving the donator something in return. Often, these rewards come in the form of the actual product you are crowdfunding to create or continue to develop. These can be things like DVDs, a music album, or necklace. Are you looking for other incentives for your donors? You can set up different levels of rewards that coincide with higher donation levels. 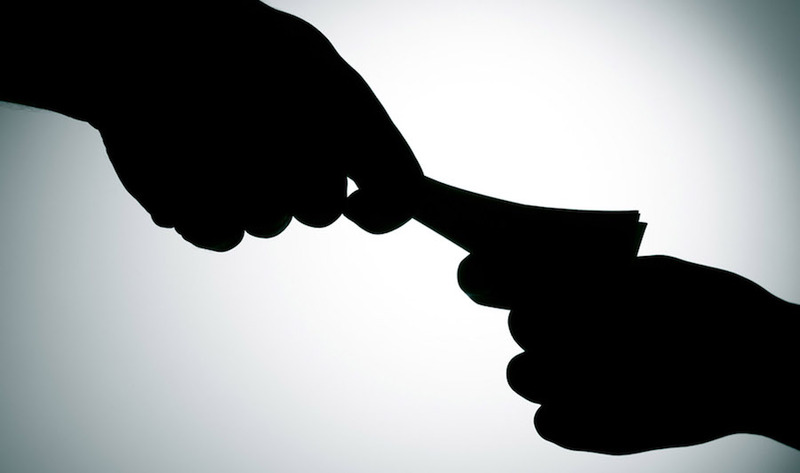 Unlike the donation and rewards models, people who send you funding are just lending you the money. This means that you are on the hook for the money once your product or idea (hopefully) gets up and running. You receive these loans from others. They are set to be paid back within a certain timeframe and at a set interest rate. This can help put a prospective lenders mind at ease since you are contractually obligated to pay them back. Have you ever purchased stock in a company before? Used to the ups and downs of the business cycle? 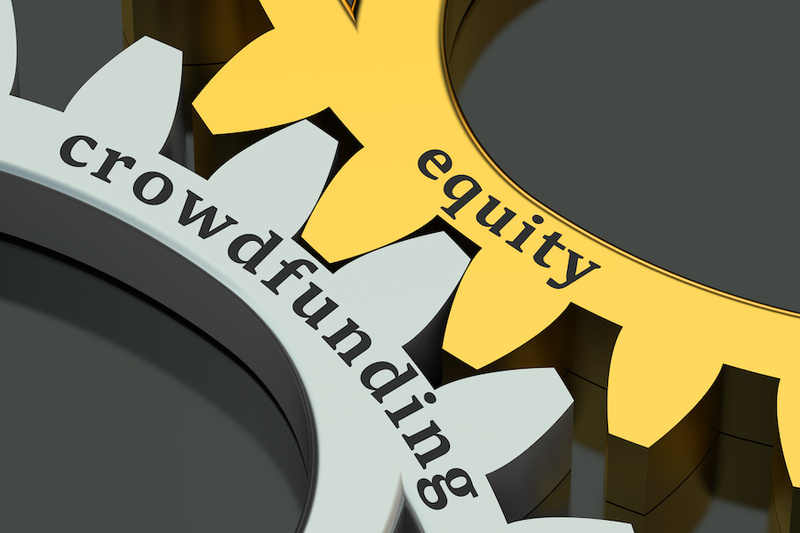 Among the most popular types of crowdfunding is the equity model. When it comes to this form of crowdfunding, you solicit investors in your product or idea. These individuals give you funding in exchange for holding shares in your business. This means that they have an ownership stake in your business. So, they will experience the gains (or losses) that you do. This model is a good one to use when are looking to start your own company and have a strong business plan. Crowdfunding is a great way to raise money for your cause, business, product or idea. In fact, one crowdfunding campaign raised more than $2 million for a no-hands automatic toothbrush! It’s about more than just asking people to help you financially. You need to have a strong cause or unique idea that makes others want to get involved. Now that you know your crowdfunding options, focus on choosing the best one for achieving your goals. Equity funding is one that I have not really heard of much at this time. I am going to get looking into that a little more. For starting a small business, it seems like the best way to get things going. I was thinking the same thing, in fact, I have never heard about that type of crowdfunding before reading this article. Thank you. So would Prosper be considered a platform for crowdfunding your debt? Most of the crowdfunding options that I have seen online are the ones that reward a person in some way if they are willing to put up some money. I think that is the best way to go. Anytime anyone is getting an incentive to donate money, you are going to find more people willing to give up their money to help out. 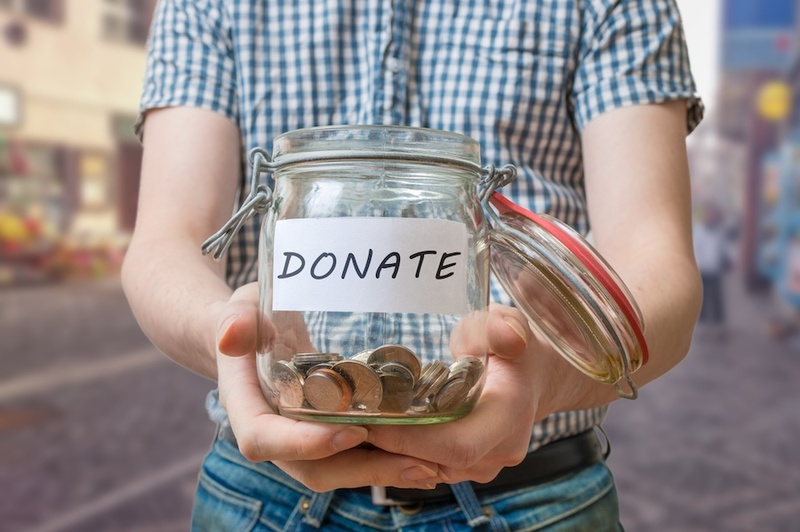 When is it wrong to ask for online donations? There was a little uproad a few years ago about a photographer that was asking for donations to get new equipment. Not my problem if others want to buy my stuff, why would other’s care so much? I have seen a few of the debt consolidation options for the crowdfunding world. I am not sure that I would really take those into consideration because of all the hackers and fraudulent things that happen with financial institutions. Did we as a consumer get to the point yet where there is a crowdfunding option for EVERYTHING? I think its a great option that we all have if we are not able to get the attention of the major funding companies out there. Who else is complaining? I feel like the only way that you can truly ask for a strangers money and complete your campaign is to make sure you are giving something back to them. I know that it might not seem like the best business plan, but it will create that incentive to give to your campaign. I agree. It seems like a little incentive to donate, even the smallest thing, is better than nothing. I think that crowdfunding has really opened things up for those that have an idea or a business plan, but might not have the funding. When you do not need millions and millions to get started, a quick campaign for just $50,000 might do the trick!